First Rate Clothelines are Geelong and Districts authorised Austral & Hills clothesline sales and installation specialists. We proudly provide genuine Austral clotheslines and professional clotheslines installations, repairs and rewires in the Geelong area. With the full range of Austral & Hills rotary, folding and retractable clotheslines at the most competitive prices available, we also offer a large range of spare parts for clotheslines at our Geelong showroom. Unsurpassed in quality with a 10-year warranty, we ensure your First Rate Clothesline also comes with peace-of-mind. Professional clothesline installation in Geelong and surrounding areas. 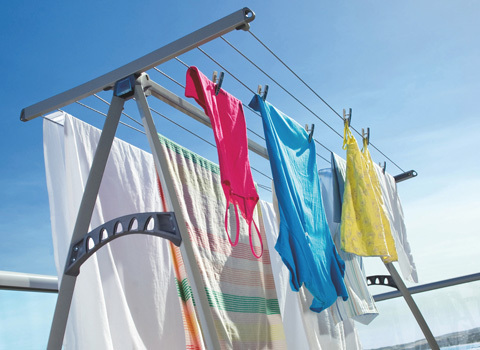 Many modern clothesline designs and options to suit your home. Clothesline installation, repairs, re-wires and spare parts.